Why doesn't Horizon support my device? Horizon for Android requires a device running Android 4.3 or newer, due to the use of modern APIs for video recording and multiplexing. Devices running Cyanogenmod may be able to install Horizon, but issues may arise such as: stretched video output, problem with audio and crashes. 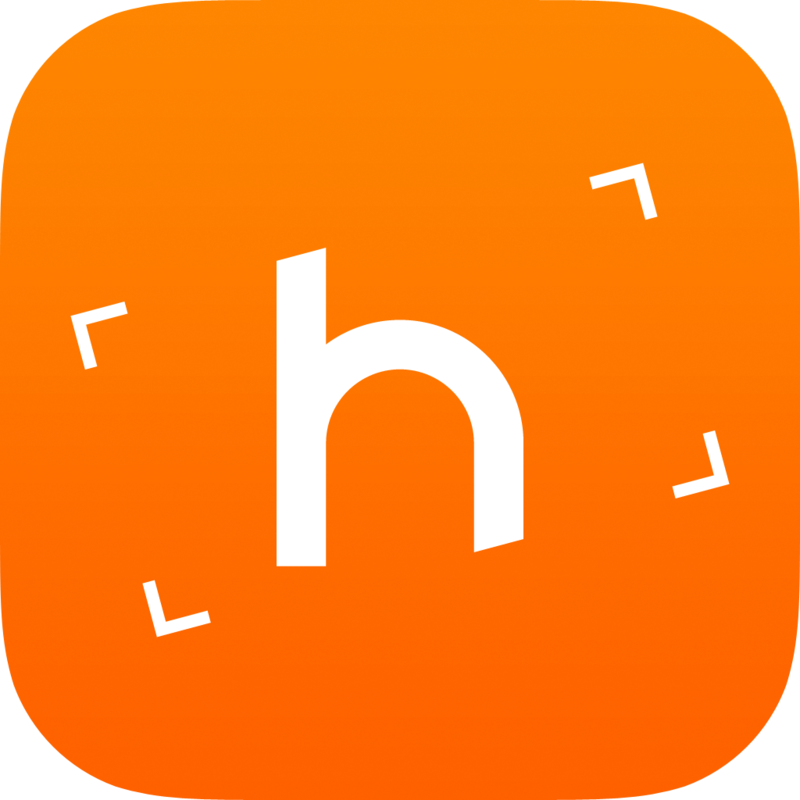 In devices where only accelerometer is available, Horizon will use it to estimate the tilt. In devices with gyroscope, Horizon will be able to estimate the tilt with even higher accuracy.